Not the regular bucket list. Race reports, food, training and more! Prawdopodobnie mniej błędów niż po angielsku! Just a regular training day, right? 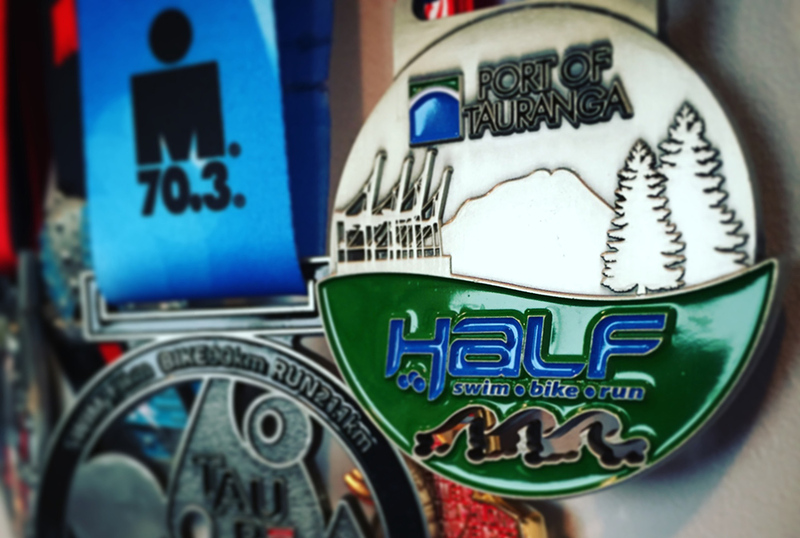 In preparation for Challenge Wanaka and Ironman New Zealand I decided to race one of the bigger local half IM events - Port of Tauranga with a simple plan - go hard on the bike, control the pace on the run for the first few km and don’t worry about anything else. Well, it worked! First time you go there to finish. Second time you race yourself. 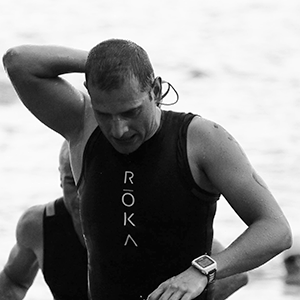 Ironman 70.3 Auckland race report. I don’t think I’ve ever been more tired than while trying to run last 15 km of last Sunday race. They say ignorance is a bliss, and this time I had no privilege to be a first timer. Well, the plan was simple - don’t mess up swim too much, smash the bike, survive the run and do it all below 5:30. You might say that it’s a low goal, but being a smoking coach potato for many years I found it accurate for a second half Ironman race. Mission accomplished, and I’m now even more hungry for that sport. Triathlon is more than just a sport. It truly is a way to live. I went from an overweight smoker spending my life in front of the computer to a vegan Ironman triathlete. Through triathlon I found out what life can be. Now I want to help others in finding the best version of themselves. © Pawel Chalacis. Design: HTML5 UP.